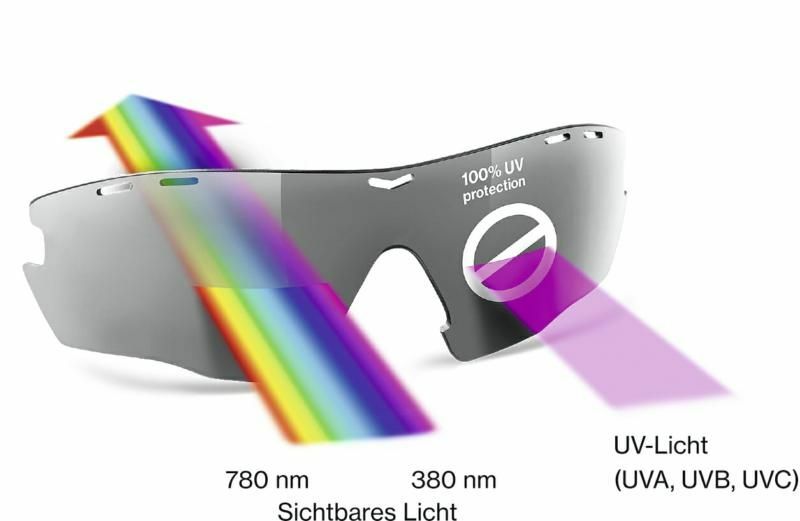 The uvex lgl 33 pola lifestyle eyewear is the perfect companion for your everyday outdoor experience. 100% protection and perfect styling. 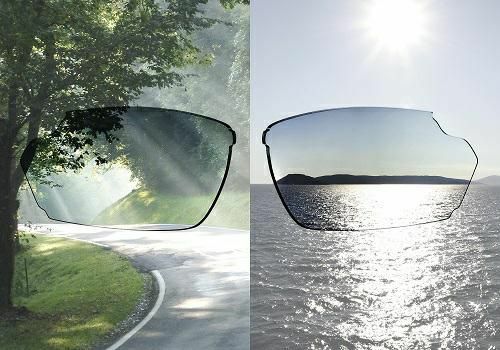 Better perception with the polavision lenses, which eliminate distracting reflections and transform glare into pleasant light.